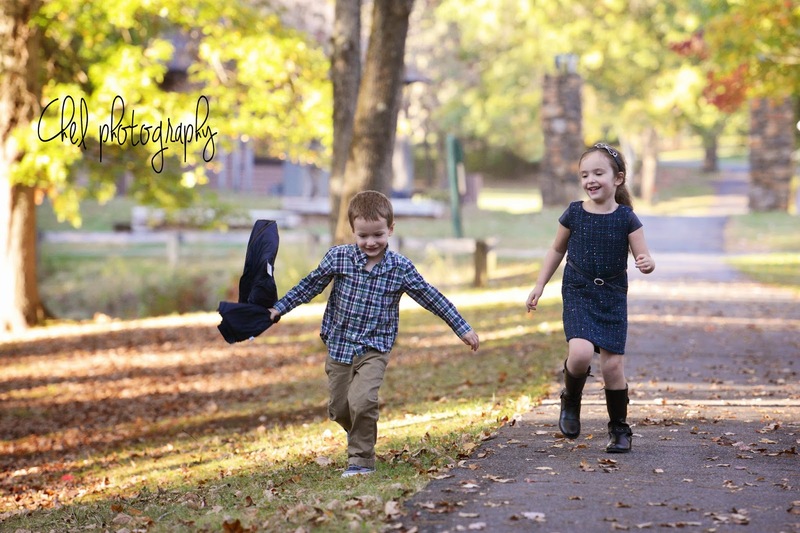 Photographing the Askins family was such a fun experience! 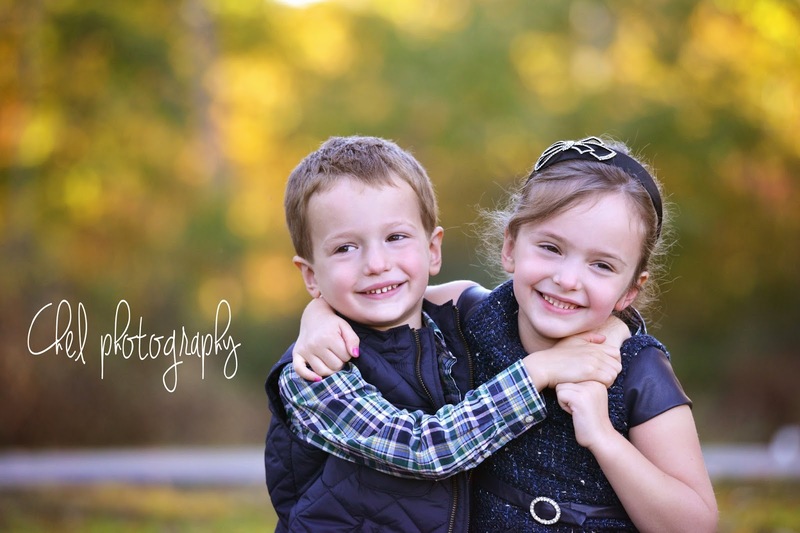 Six year old beauty Charlie, and her younger brother Drew (who goes by the name Bubby) were so stinking cute together! 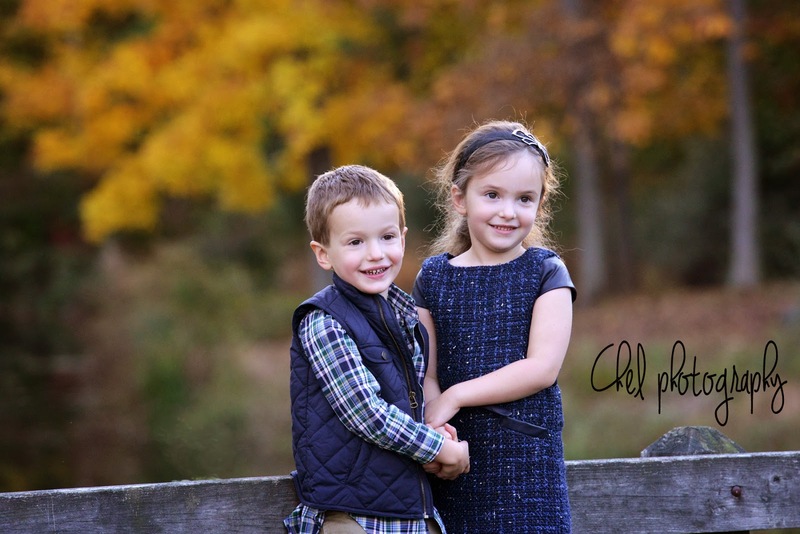 They enjoyed climbing trees, throwing leaves, and chasing each other around Pleasant Valley Park. 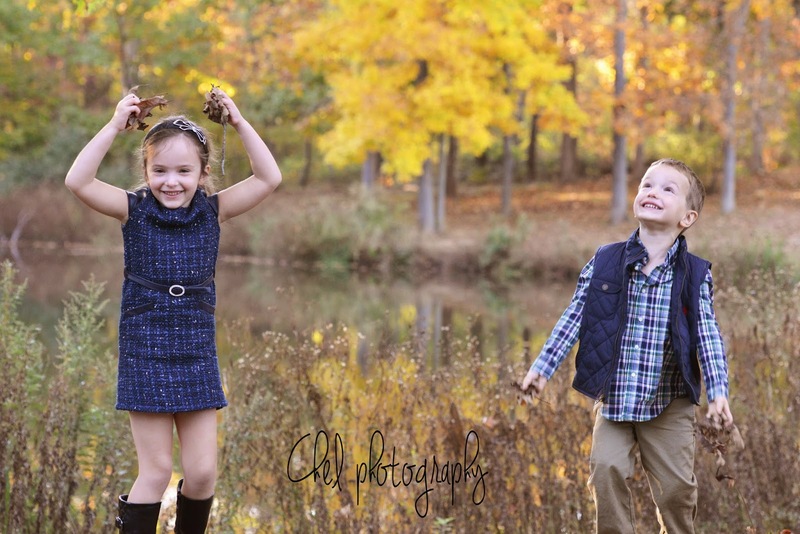 The afternoon was filled with lots of laughs! 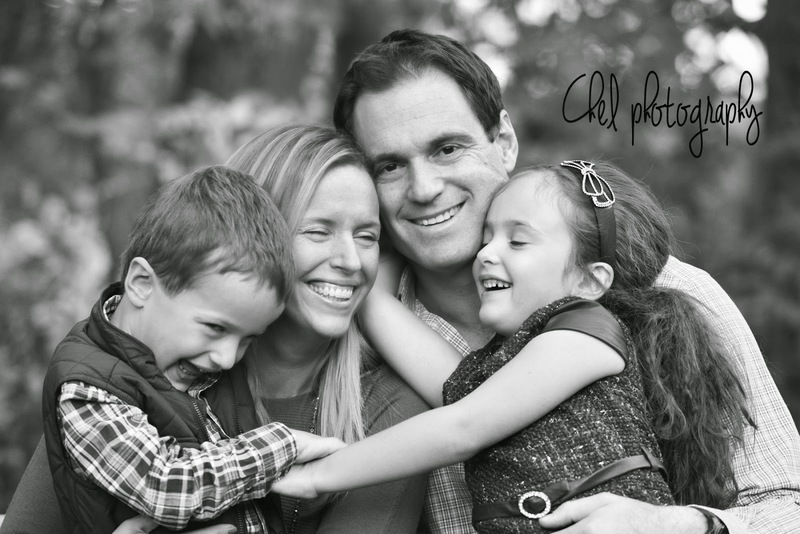 What I enjoyed most was being called Mrs. 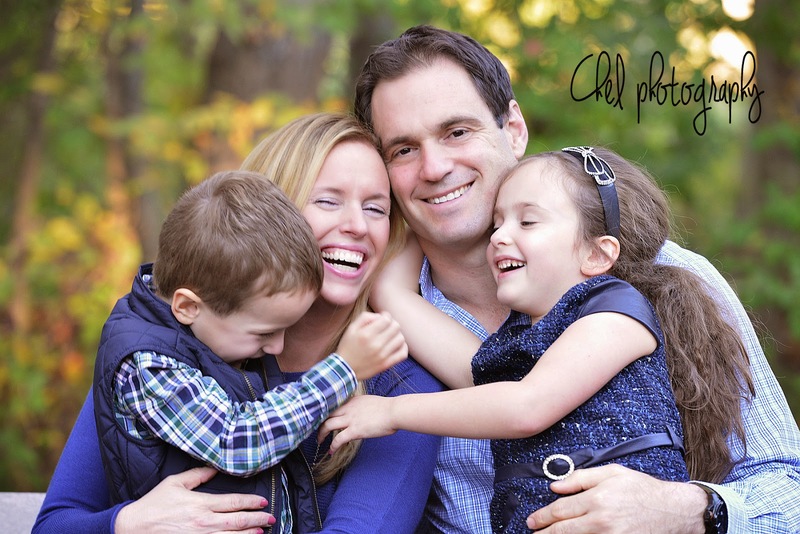 Photographer by the kiddies. 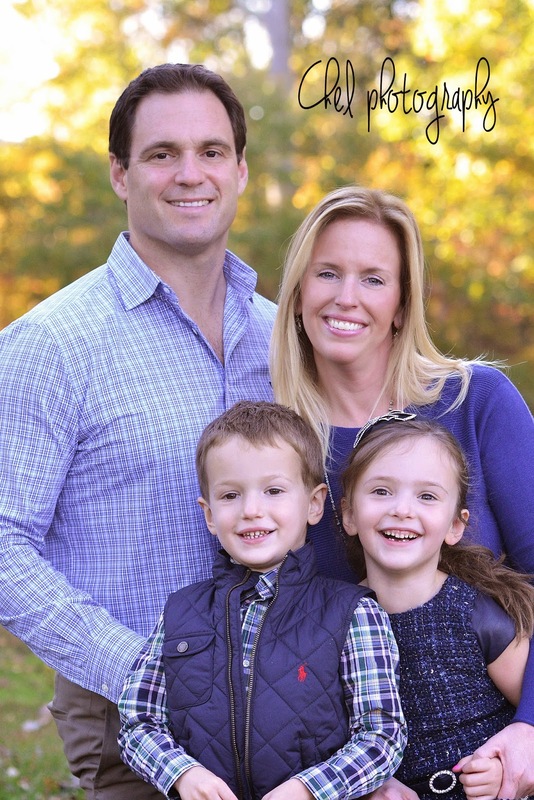 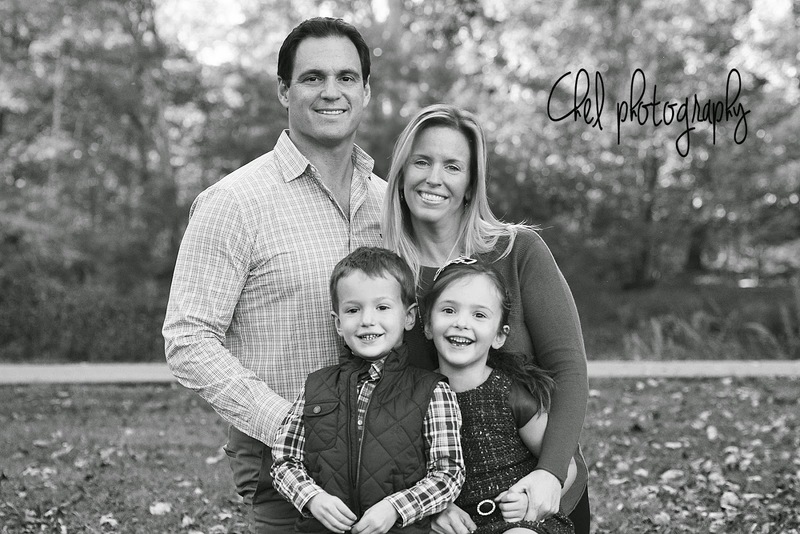 What a gorgeous looking family that seriously belongs in a magazine! 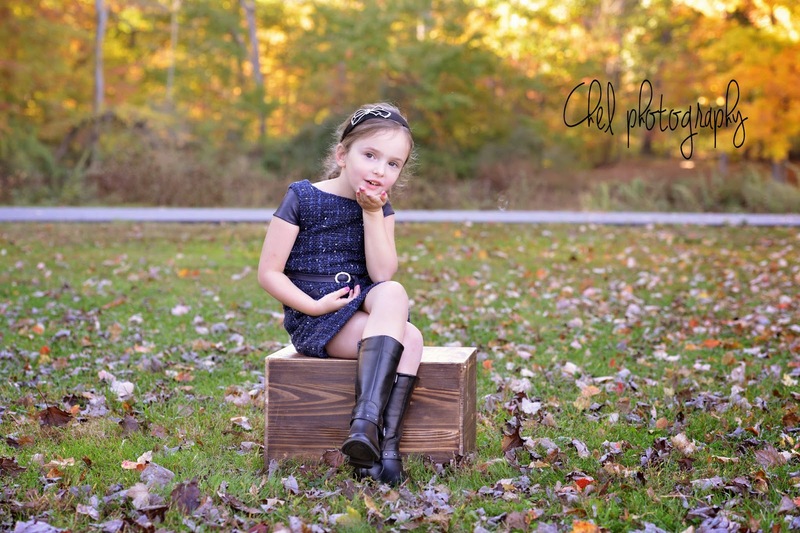 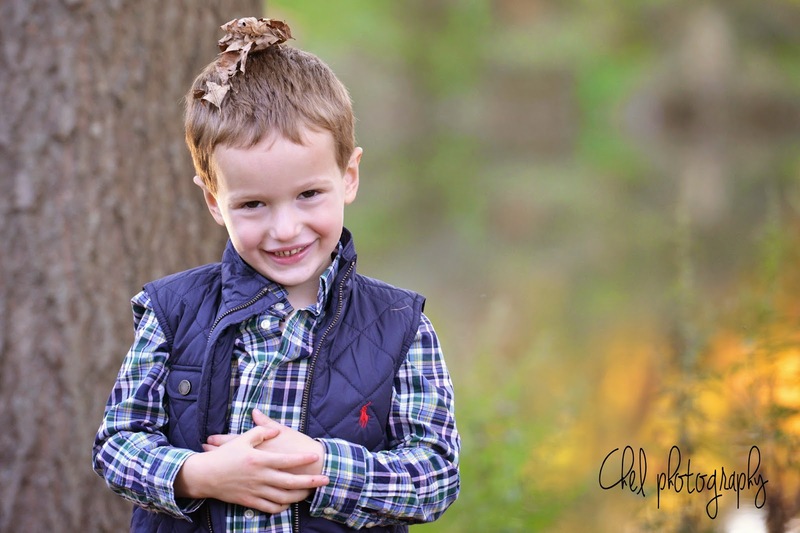 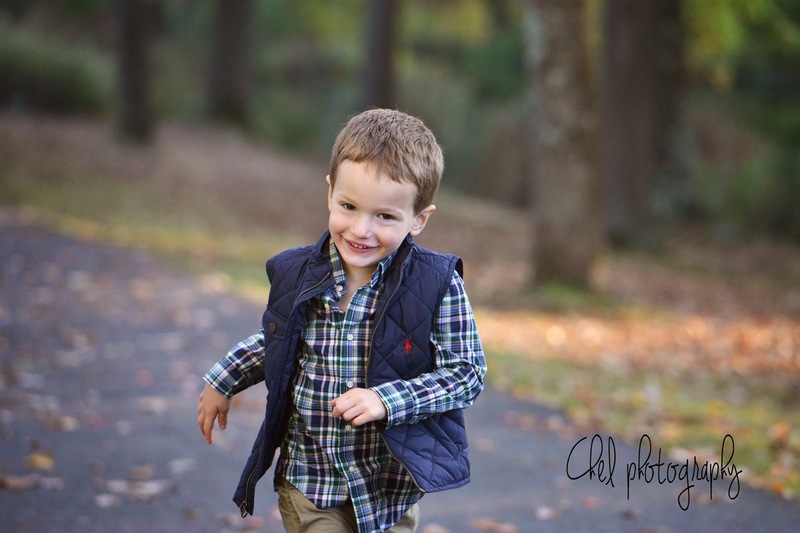 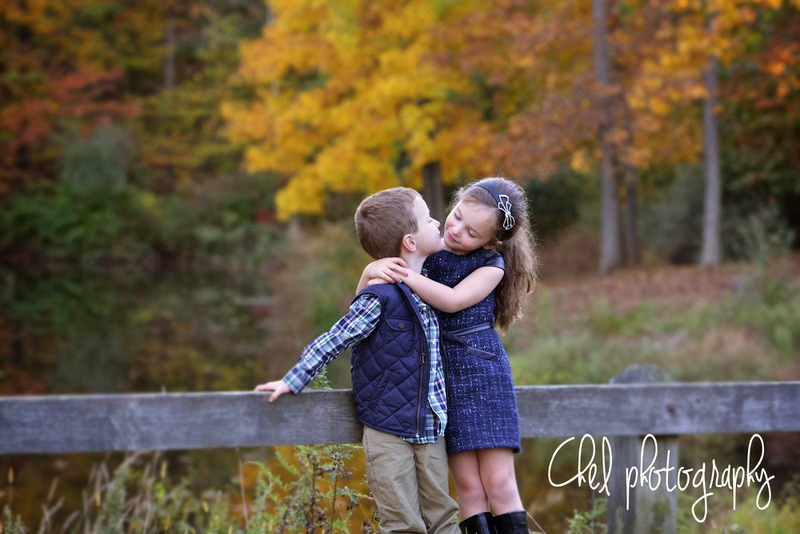 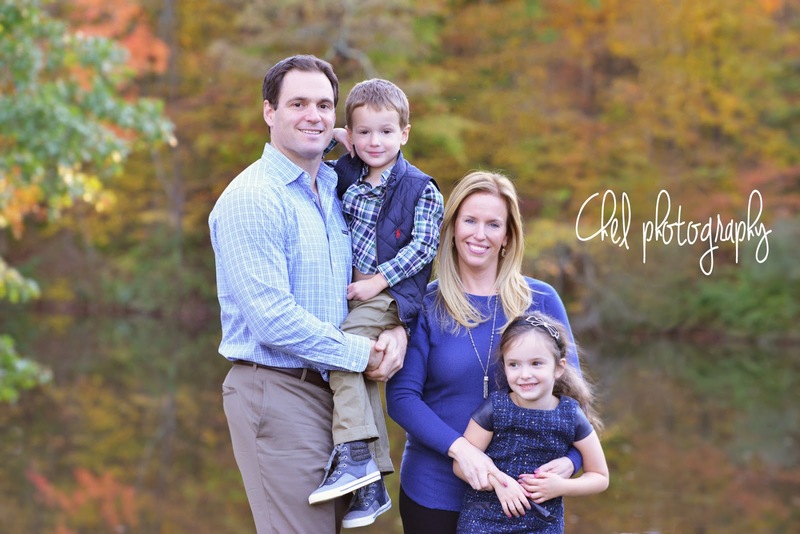 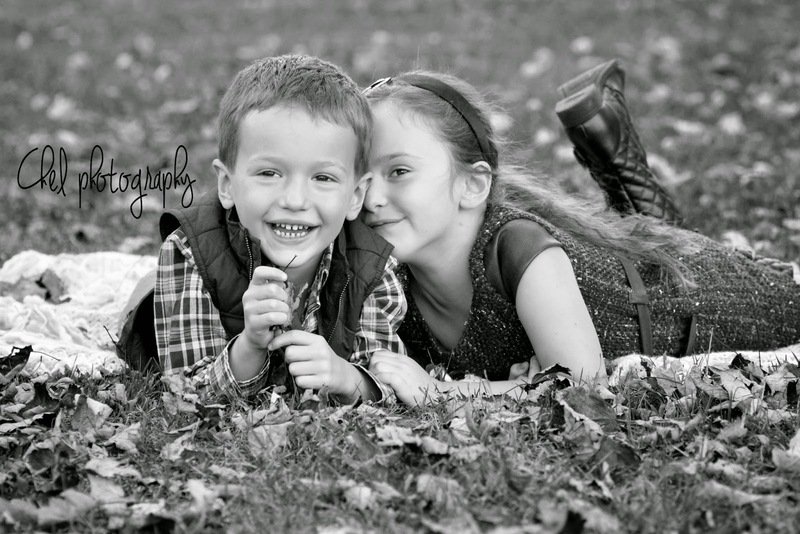 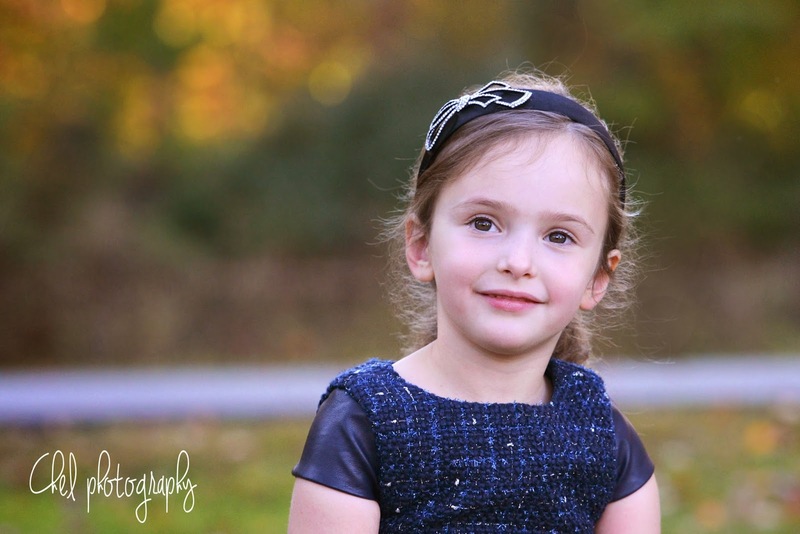 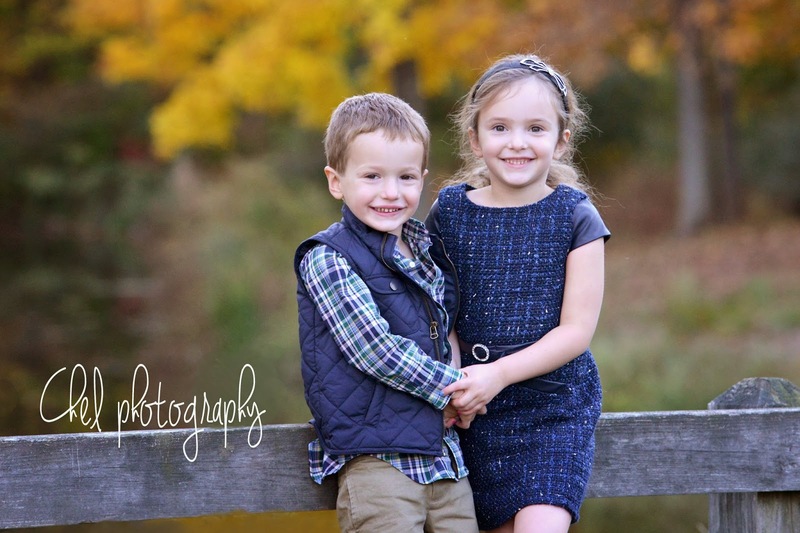 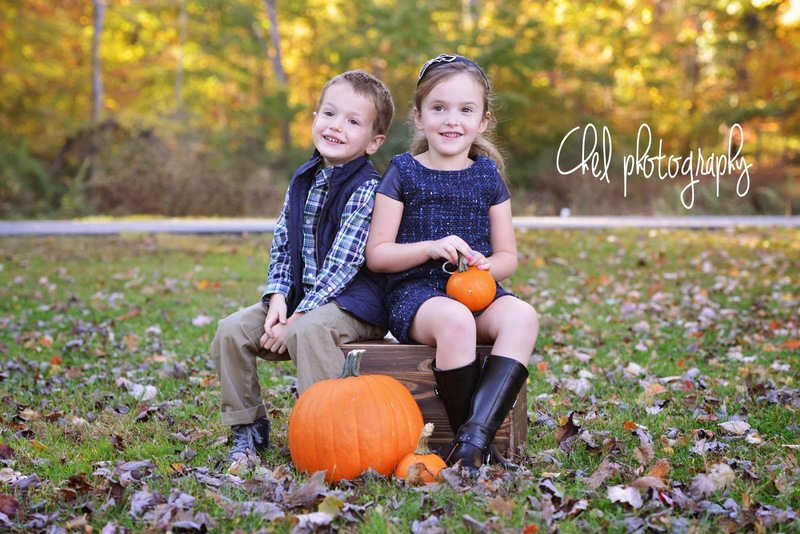 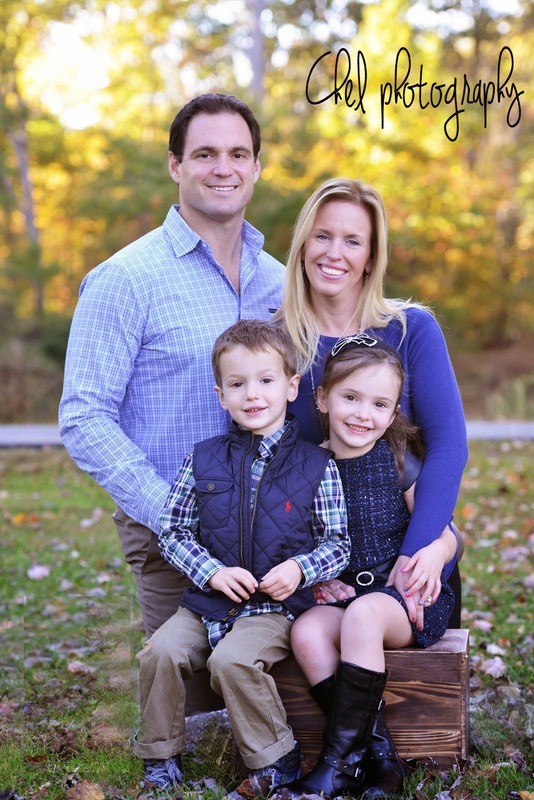 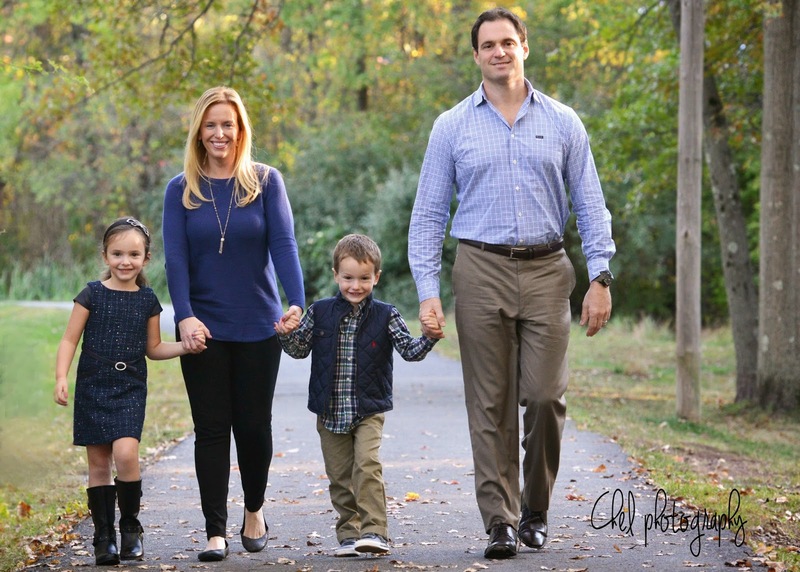 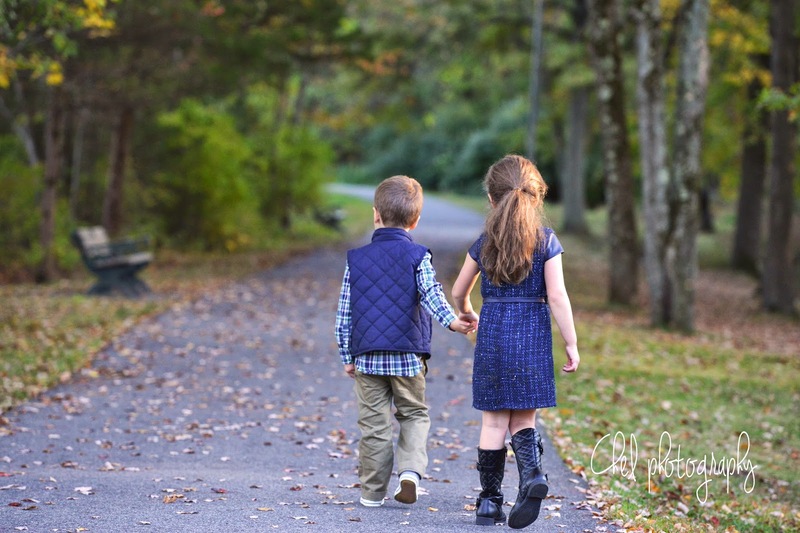 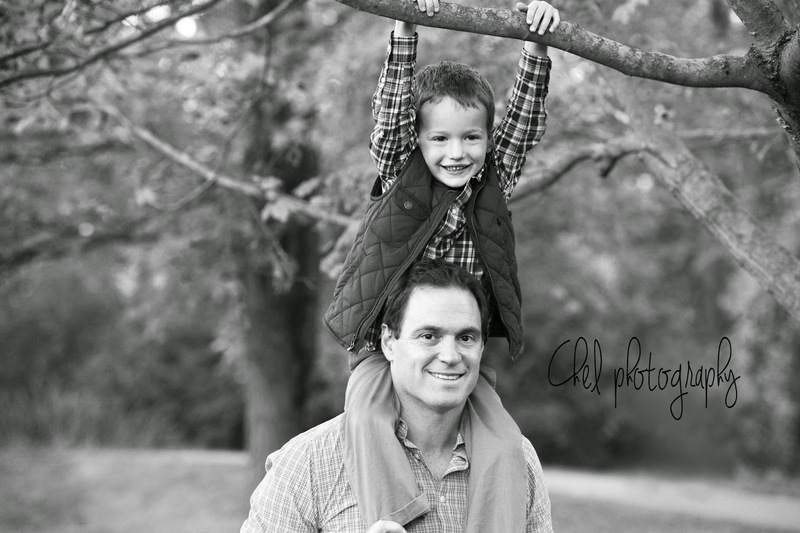 Another fall family session success!